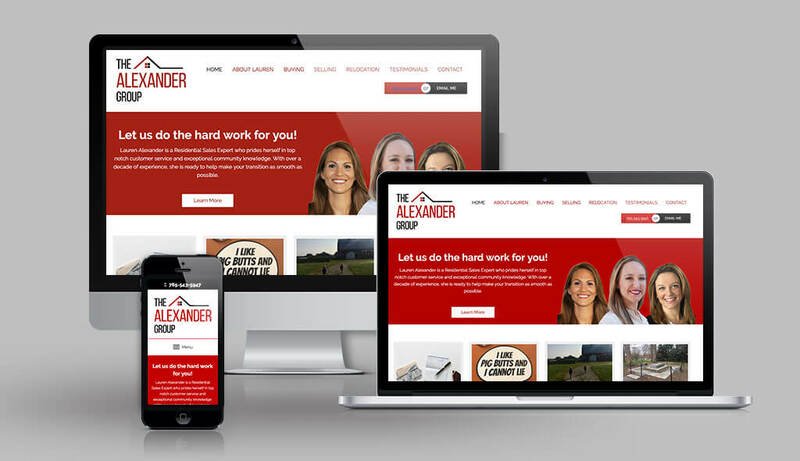 I recently wrote an article about how important a realtors website is, and how most realtors aren’t doing it right, but we were able to help Lauren, of Lauren Alexander Real Estate, nail it. This site will be an asset to any buyer or seller, as well as a winning strategy for Lauren. See more of our websites for realtors.